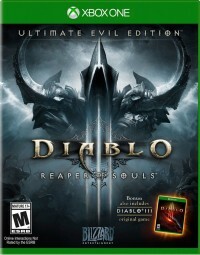 Server optimizations are being rolled out and tested for Diablo III. A small client updated landed last week with a handful of updates for the server. A larger amount of testing is going on right now on the Public Test Realm, and Diablo III players are invited to log on and help stress test the server. 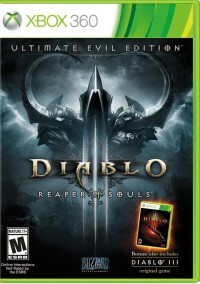 A small update arrived last week for the Diablo III client, but did not include any gameplay changes. You may notice a client update released today. There are no major updates or balance changes included in this patch, as its focus was on a number of minor back-end updates and small language tweaks. This mini-patch is already on its way, and your clients should receive this updated automatically. Thanks for your patience and we'll see you in Sanctuary! A round of server optimizations are being experimented with on the Public Test Realm. Players can log on to help the server tests, and play with the large community buff bonus that is active. Try it if you want to help out! 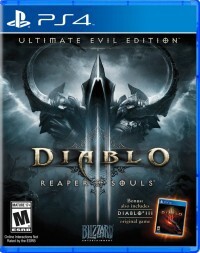 Diablo III patch 2.4.2 is live around the world, both for the PC/Mac Battle.net service, and on the Xbox One and PlayStation 4 Ultimate Evil Edition. The patch brought tougher Torment difficulties, a reduction in group buffs, an assortment of class and item changes, and some handy user interface improvements. See hotfix and patch notes below for the PC/Mac clients; the Xbox One and PlayStation 4 editions of the game also have their own patch notes and hotfixes. One hotfix already rolled out on Battle.net before the start of Season 7. Any further hotfixes will be automatically listed here, throughout the season. 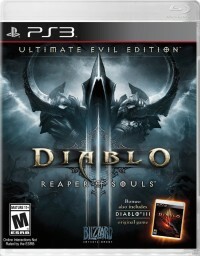 The Diablo III developers provided context to some of the bigger changes made throughout this patch, in the patch notes. Read on for all the details. 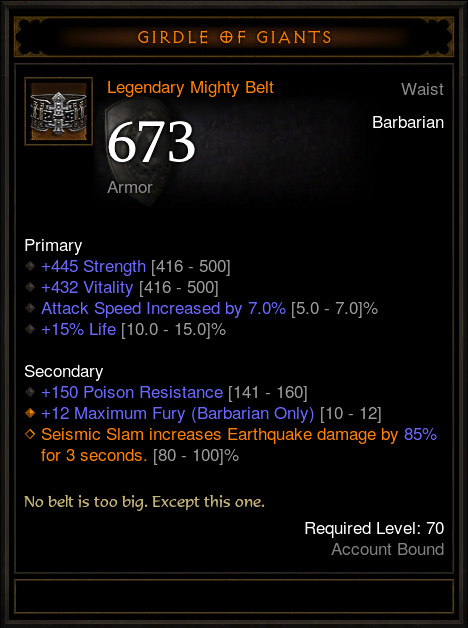 Diablo III patch 2.4.2 is nearly here. The patch is scheduled to go live this Tuesday, on Battle.net for PC/Mac players, and for Xbox One and PlayStation 4 players on their services. An official overview gives a sneak peek at some of the bigger changes landing in the patch. The patch also sets up Season 7, which will kick off this Friday evening. The details for Diablo III Season 7 are fixed in place, with the season starting shortly after patch 2.4.2 arrives. The exact process to obtain rewards this season have been changed up a bit, along with the specific class Sets and cosmetic rewards. Season 7 begins on Friday, August 5 at 5:00PM PDT in North America, 5:00PM CEST in Europe, and 5:00PM KST in Asia. Read up on all the details, so you're ready when the new season kicks off! Season 7 will begin with the usual updates to Season Journey objectives, Conquest rotations, and rewards. We’ll cover rewards later, but for now, let’s tackle the challenges you’ll face in Season 7! As we noted in Season 6, objectives will continue to rotate to create a fresh experience. However, given the 2.4.2. balance changes, we’ve adjusted some of the goals to fit in with the newly anticipated power level of Season 7 players. Similarly, the steps that unlock Haedrig’s Gift, a special bundle of Set items unlocked throughout the Season Journey, will differ slightly with this season. Rather than tying the rewards to specific steps of the Season Journey, Haedrig’s Gifts are now tied to completing certain chapters. Remember that each bundle will contain two (or, in some cases, three) pieces of one of your class sets. Chapters II, III, and IV will all reward you with one Haedrig’s Gift. In addition, Chapter IV will also be the reward step for the new Portrait and cosmetic item for Season 7. 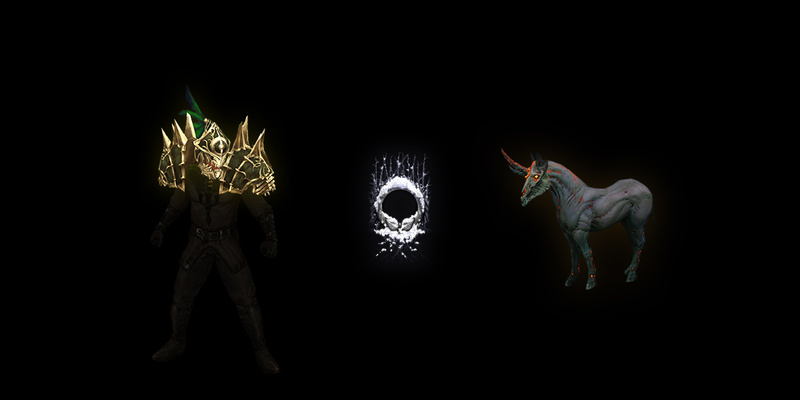 We’ll go over these rewards in more detail in the Season Reward blog. Looking to start a new Class, but don’t know what to expect? Here’s a quick run-down of each Set’s specialty in case you decide to dabble in something new during Season 7. Barbarian – Wrath of the Wastes: Everyone loves tearing through monsters at breakneck speed, and Wrath of the Wastes is built to blend with the best of them! Using a combination of Whirlwind and Rend, this set is truly designed around spinning to win. Crusader – Roland’s Legacy: Become the essence of a knight in shining armor with this combination Shield Bash and Sweep Attack set! This set evokes traditional medieval-style combat, and successive uses of these melee-oriented skills will stack Attack Speed and damage reduction, transforming your hero into a devastating defender of Sanctuary. 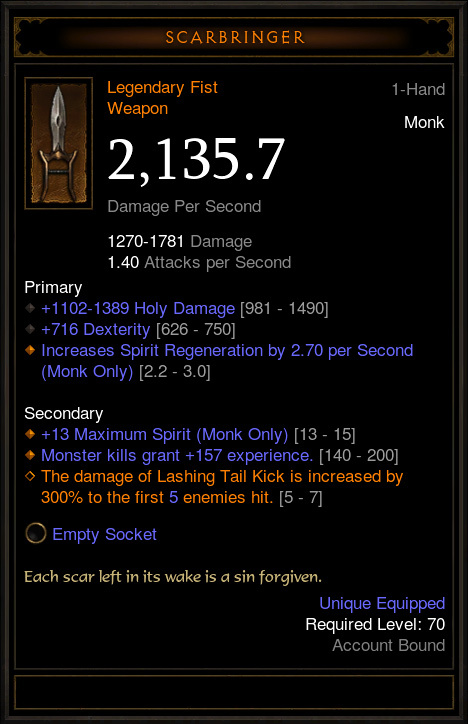 Demon Hunter – Unhallowed Essence: Ever wondered what a shotgun would look like in the world of Sanctuary? That original concept inspired the Unhallowed Essence set, which provides you great damage boosts to generators, Multishot, and Vengeance for every point of Discipline you have. The armies of the Burning Hells are forced to fight in the shade against such power! Monk – Raiment of a Thousand Storms: Fight with the fury of the tempests themselves! The Raiment of a Thousand Storms set props up your Spirit Generators and Dashing Strike, allowing you to deliver blows that are both fast and furious. If you want to embody living lightning, then this is the set for you! 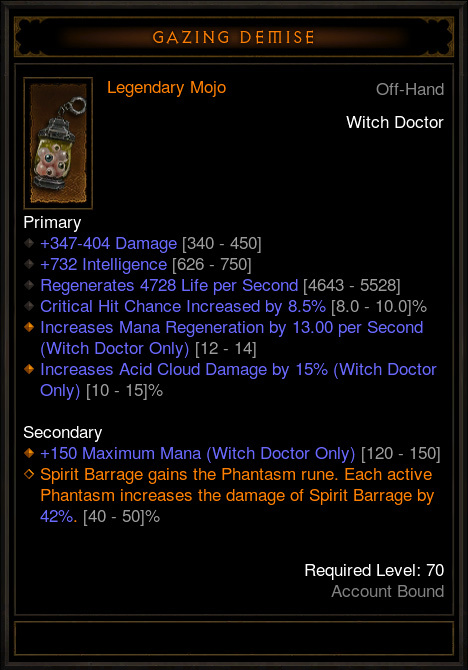 Witch Doctor – Helltooth Harness: If you enjoy wrangling enemies and debuffing them back to the Burning Hells, you may want to consider Helltooth Harness! 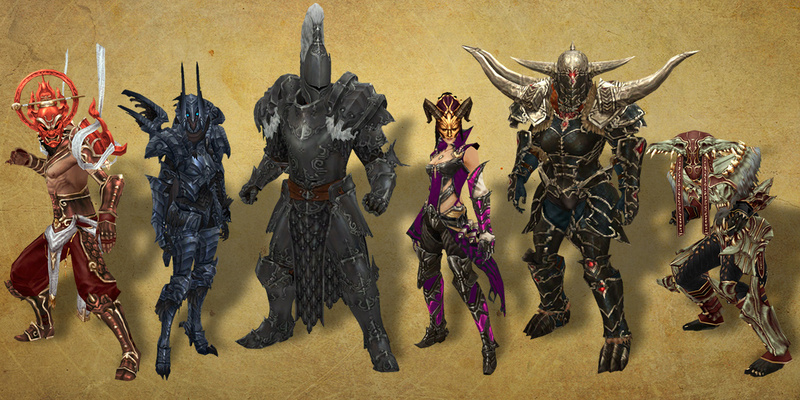 This set applies a debuff called Necrosis to enemies that are hit by a variety of different abilities, and particularly boosts the effectiveness of Wall of Death. Box them in, load them with decay, and watch them melt! Is the name of your game speed, speed, speed? Then you might want to focus on Conquests like Sprinter and Speed Racer, which challenge you to complete the entire campaign in under an hour. 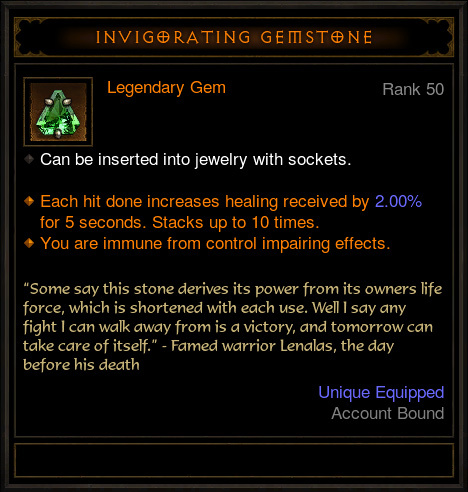 We’re continuing to include staple experiences, such as solo Greater Rift pursuits with Divinity and Lionhearted, as well as Legendary Gem refinement with On a Good Day and I Can’t Stop. 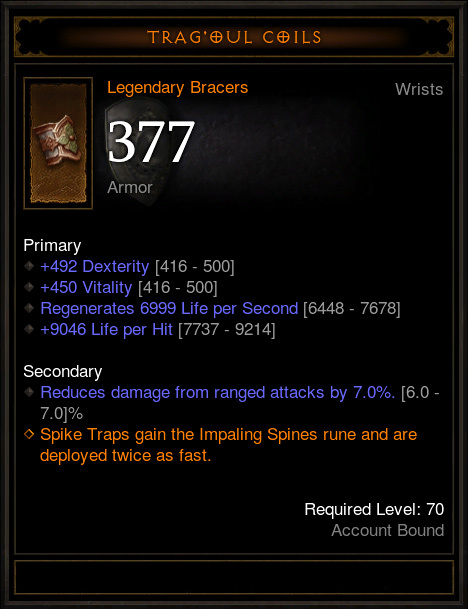 Finally, if you’re looking for a more brain-teaser style of challenge, put together your own “set” of Legendaries and conquer a Greater Rift 45 without the use of any Set Items via The Thrill and Super Human! There’s plenty to do, and no matter your flavor of firepower, glory awaits. Season 7 is raring to go, and we can’t wait to get rolling on it right alongside you on day one! What class are you planning to roll in Season 7? Do you have your eyes set on tackling a specific Conquest this Season? What’s your strategy for hitting 70? Let us know below—and stay tuned for our Seasonal Reward preview! 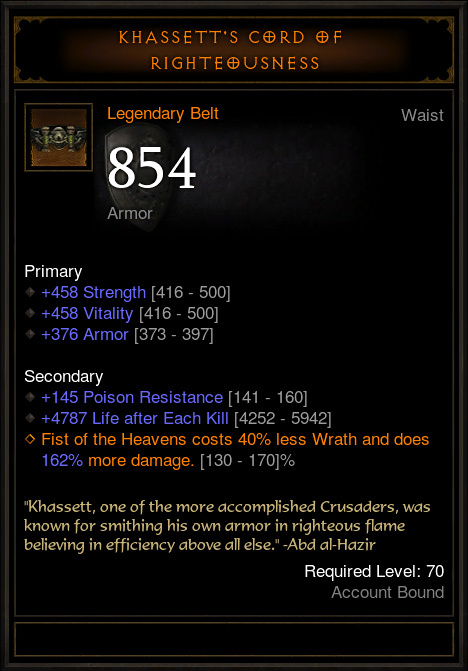 A community buff is running right now, for both PC and console Diablo III players. The buff provides double Blood Shards in the game, giving a faster way to obtain items. This is related to a bug that has prevented the Fallen Pennant cosmetic from dropping. The community event buff will end just before midnight Sunday night Pacific time (3AM Eastern) in the Americas region. 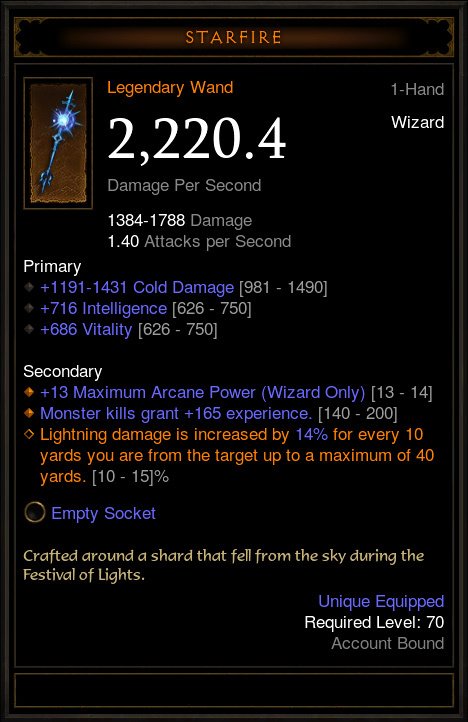 If you love getting rare items from Kadala (and who doesn’t? ), you’re going to love our upcoming buff! 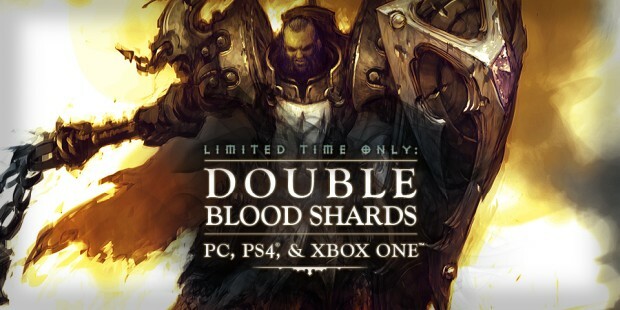 Starting this weekend, all heroes who log in to Diablo III on PC, PlayStation 4 and Xbox One will receive double the usual amount of Blood Shards in Adventure Mode! 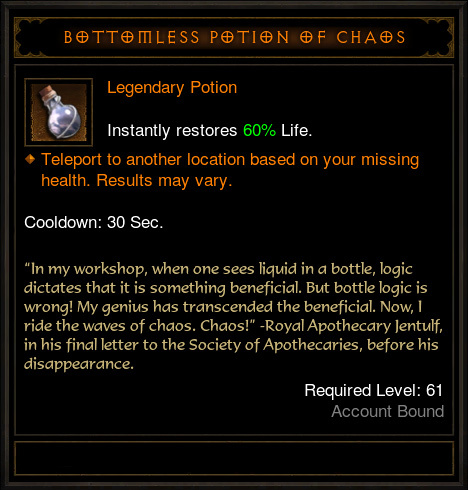 This buff affects all events which grant Blood Shards, including Bounties, Rifts and Greater Rifts. The bonus buff begins in the Americas region this Saturday, July 9 at 12:01 a.m. PDT and ends on Sunday, July 10 at 11:59 p.m. PDT. It’s time to get the final piece you need to finish gearing your character, so be sure partner up with Kadala and get that sweet loot! 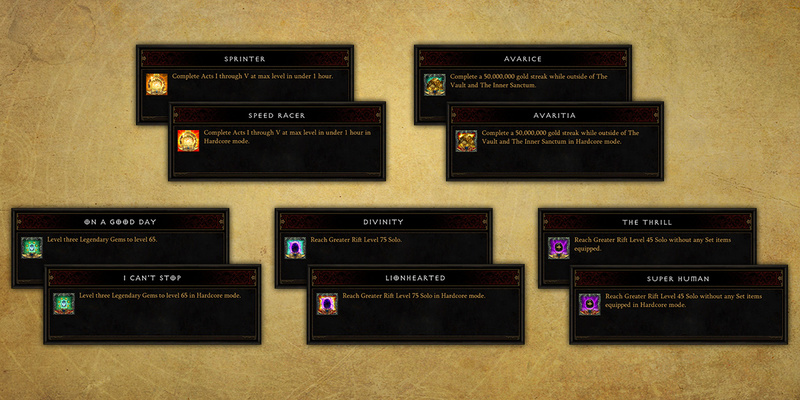 Good luck, nephalem – and happy hunting! *For PC, the buff will start and end at the noted times in each gameplay region according to its local time zone (PDT for the Americas, CET for Europe, and KST for Asia). For console, the buff will start and end in all regions at the same time, listed above. For time zone assistance, click here. One of the reasons for the bonus buff this weekend was as an apology from the developers, for all the time players spent trying to find the Fallen Pennant cosmetic. Instead of being a rare drop in patch 2.4.1, it was not actually able to be obtained. A post written by developer Wyatt Cheng explains what happened.